In 1896 the Locomotives on Highways Act came into force, which raised the speed limit for ‘light locomotives’ from 4 miles per hour to 14 mph and abolished the requirement to be preceded by a man on foot. The need for the man on foot to carry a red flag had actually been abolished in 1878, but the Locomotive Act was still widely known as the ‘Red Flag Act’ and a red flag was symbolically destroyed by Lord Winchilsea at the start of the November 14 1896 Run. 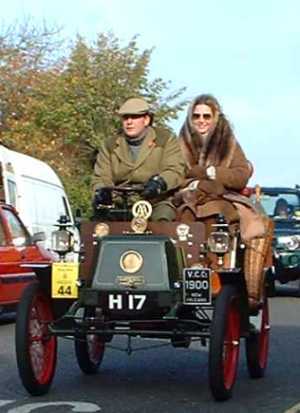 This first London to Brighton Run was organized by the Motor Car Club and became known as The Emancipation Run. Of the 33 starters that set off on this 90 mile run, only 14 reached Brighton. 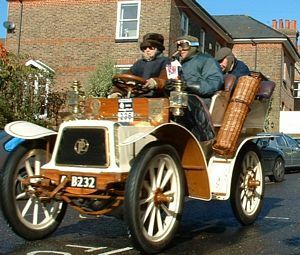 The majority of them were French – including Levassor’s Panhard and several tiny Bolle tricycles. It was not a race, but those taking part were privately competing against each other to see who could be first. 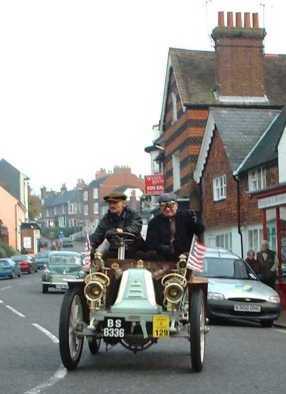 First and second were two Bolles driven by the Bolle brothers. 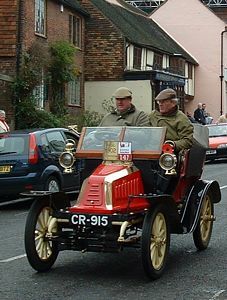 Over 500 cars, all built before 1904, start from Serpentine Road in London in groups of thirty at five minute intervals. 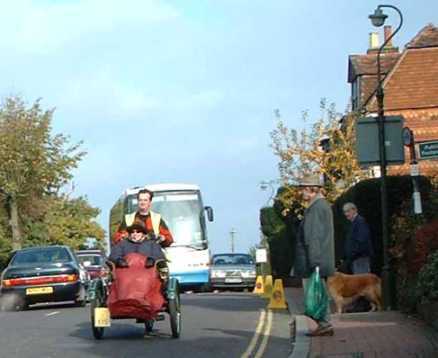 Cars are limited to an average speed of 20 mph and a Bronze Medal awarded to all who reach Brighton before 16.30. 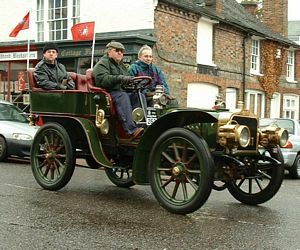 It is the world’s largest gathering of old cars attracting entrants from all over the world, with the biggest overseas entry coming from the United States, followed by France. 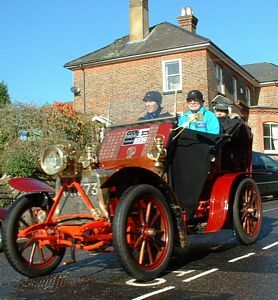 The route from London’s Hyde Park keeps mainly to the A23 via Coulsdon, Crawley (where there is an official coffee stop) and Cuckfield before the next stop at Preston Park, where it is only a short distance to the finish on Madeira Drive, Brighton. 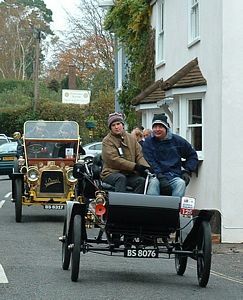 The route is lined by hundreds of thousands of spectators out to enjoy an English tradition. The event takes place annually on the first Sunday in November. 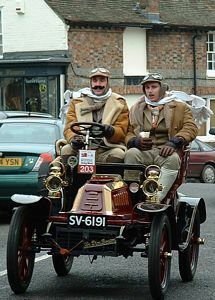 The only times it has not run is during the war years and when petrol rationing was in force in 1947. For photos of the 2007 rally click here and here . Powered by WordPress. Designed by Försäkra Online.